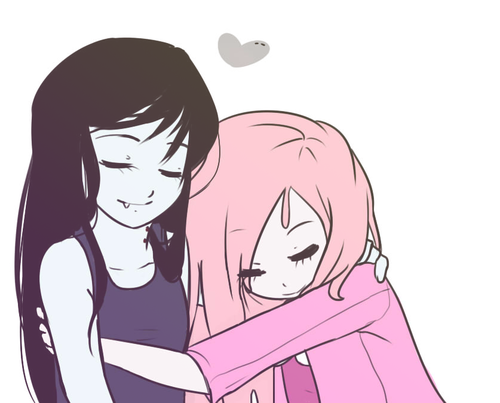 Bubbline. . HD Wallpaper and background images in the Adventure Time club tagged: photo adventure time marceline princess bubblegum bubbline. Grod, I am laughing at your little comment right now. XD Is that what hating Bubbline turns you into? 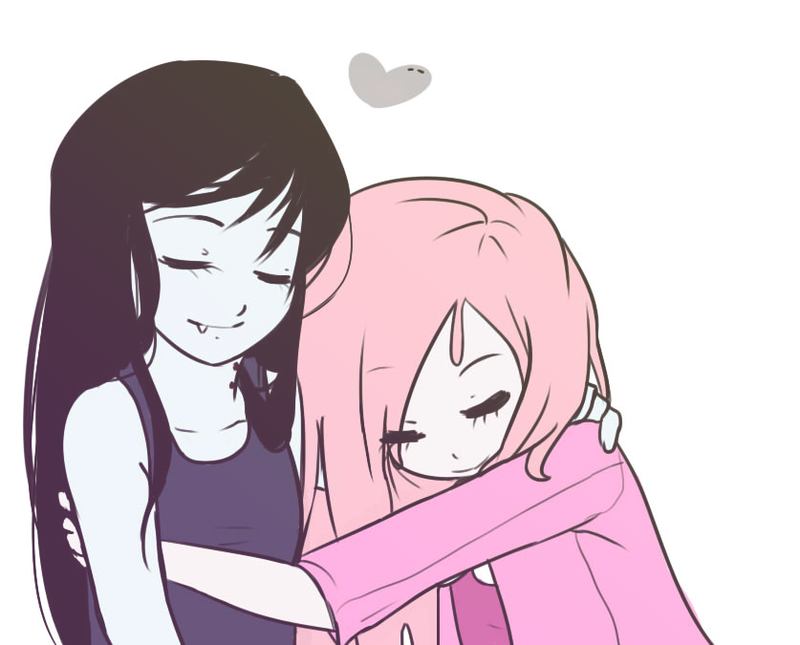 I came into this club loving adventure time and now I come out with lesbian couples that are highly delusional . Delusion ---> Figment of imagination, a daydream or harsher word for DREAM. what does the Z stand for in LOLZ laugh out loud zebras?